This week sees the announcement of the Nobel prizes. 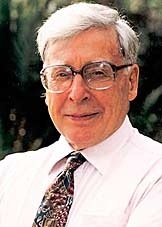 Today it was announced that Prof. Robert Edwards is the winner of the 2010 Nobel Prize in Medicine for the development of in vitro fertilisation. 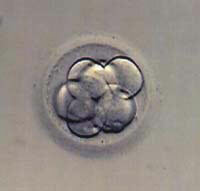 There are over four million ‘IVF kids’, some who are now themselves parents. I imagine they, their parents and wider family are delighted with the news. It’s very human sort of success, enabling others to bring a child into the world. The Nobel Prize website, along with their press release and brief announcements, presents ‘Advanced information’ about each prize as a PDF file, which I encourage readers to pursue. These articles bring something of the longer efforts that made up the award-winning work. Nobel Prizes rarely result from five minutes in the lab! If you read these you’ll better appreciate the amount of work behind the winning efforts, the close focus to one problem over a long period of time, and the chain of problems that needed to be resolved for the work to progress.